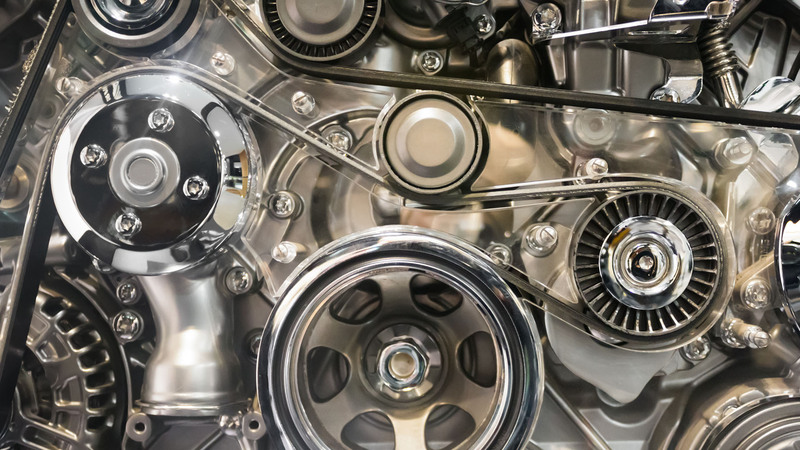 Turn to the experts in auto parts rebuilding! Our locally-owned and operated team has been serving customers nationwide for more than 15 years. Our technical experts answer tough installation questions. Long Beach, Carson, Wilmington, Lakewood, Signal Hill, Seal Beach, Sunset Beach, Torrance, San Pedro, Lomita, and beyond. We ship nationwide! Ask about our 1-year WARRANTY on all parts as well as our on-time delivery GUARANTEE! All information provided is provided for information purposes only and does not constitute a legal contract between A&D Auto Rebuilders and any person or entity unless otherwise specified. Information is subject to change without prior notice. Although every reasonable effort is made to present current and accurate information, LinkNow!™ Media makes no guarantees of any kind.